Enjoy a chilled-out evening in The Blind Pig with their live music roster for the month of April. 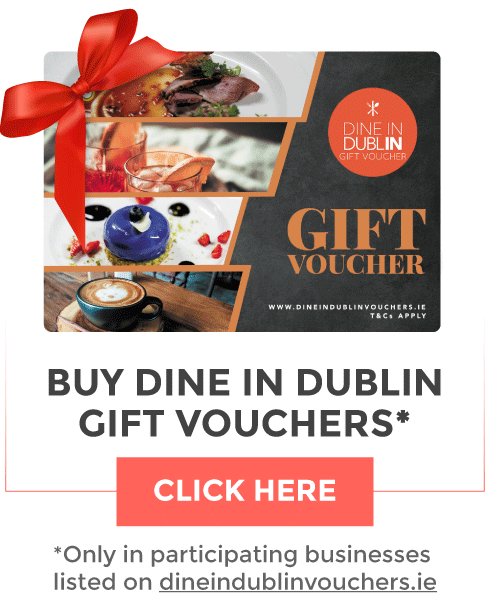 Secretly tucked away in Dublin city centre, there is an underground cocktail bar known for the quality and artistry of its cocktails that truly evoke the mood of a 1920s speakeasy — The Blind Pig. 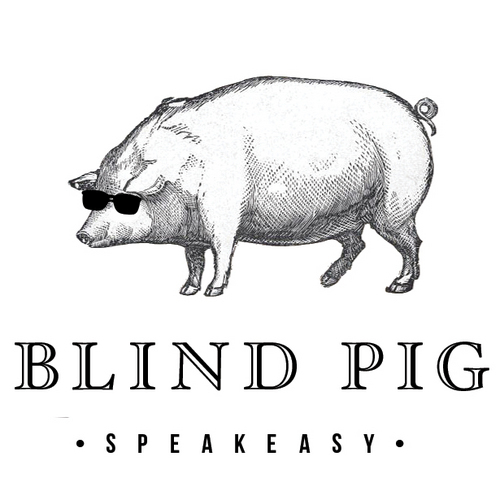 Open daily from 6 pm, The Blind Pig will tantalize the taste buds of cocktail lovers. Check out who's performing this month below! Leila Jane grew up in both London and Donegal. She began writing songs at age 15 after listening to the full recordings of the 1930’s blues player Robert Johnson. After an appearance at the Cambridge folk festival in 2013, Leila Jane was described as ‘’Somewhere between Janis Joplin and Sandy Denny’’. Since then Leila has been gigging widely and travelling to the USA to pick up inspiration for her songs. Taking influences from all genres of American roots music, Leila’s voice captures both gritty raw tones and smooth sweet melodies. After Party are made up of musicians Helen Murray & Sam Killeen. Together, they are a Jazz, Soul & Blues duo. Playing the classic hits from Aretha Franklin, Chet Baker, Charlie Parker, Marvin Gaye, Stevie Wonder and your favourite jazz/blues records. Bluesman Mick Heslin is a contradiction in terms. For a musician only in his 20s, he plays the Blues with the heart and soul of a man far beyond his years. Born and raised in Dublin, Mick is a hard walkin', hard livin' guitar man in the grand tradition of the Blues. Possessed with a furious fingerpicking style and a soulful voice, Mick has been impressing audiences in bars and clubs around Dublin since he was only 16-years-old. Mick has recently opened for such artists as Arlo Guthrie, NC Lawlor and has played numerous festivals in and around Ireland. Joanna and Darren of Nós Dois have been performing as a duo on the Dublin scene over the last number of years. Darren is a professional jazz guitarist and Joanna a singer and songwriter. They perform a range of jazz, soul and chilled tunes. NC Lawlor is an established Dublin-based singer songwriter and guitarist. He has worked with Shane McGowan and The Waterboys as well as a host of legendary artists from the US such as Seasick Steve. His unique approach to the steel guitar has kept him in demand as a session guitarist and has provided him with many residencies over the past decade. He draws deeply from the Blues and Country traditions but has infused his very own style within these compelling genres. With live shows that are both visceral and intimate, he is one to watch. Long Beach are a feel good jazzy trio from Kildare. They have been the resident band in The K Club for almost ten years. Their style is a unique blend of 1920s swing and bossa nova giving their versions of pop classics from the 50s right up to modern day a fresh twist. Off The Wagon are a gypsy jazz swing band based in Dublin. They play a variety of traditional quirky 1920s jazz standards and are heavily influenced by artists such as Django Reinhard. They have been playing together as a quintet for 2 years but often perform as a jazz trio and duo. Thomas Garnett - Monday 8th, Tuesday 16th, Wednesday 24th and Tuesday 30th. When not playing electric guitar for futuristic afro-soul outfit Fehdah, supporting artists such as Thundercat in Vicar Street, or driving the high energy Celtic drumming shows of The Hit Machine Drummers, Thomas Garnett can be found transporting his audience through various eras and genres in Dublin´s music venues. With a diverse solo repertoire that includes Stevie Wonder´s classics, The Gypsy Kings' hits and the soothing and rhythmic sounds of Bossa Nova, Thomas' fingerstyle acoustic guitar and commanding baritone vocals guarantee a smooth and exciting atmosphere.